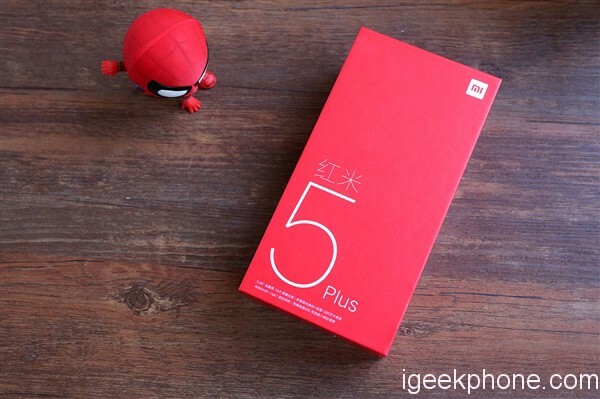 On July 31, Xiaomi released the primary Redmi phone to make a tough competition in the budget smartphones market. 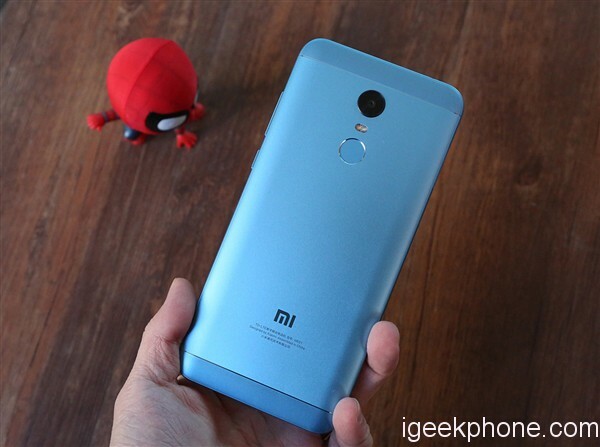 The first-gen Redmi phone was priced at 799 yuan ($120). 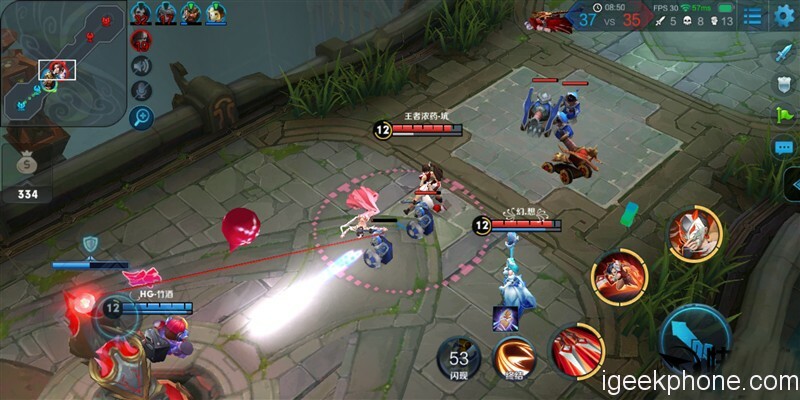 due to such a low pricing, it conquered the entire Chinese market and ultimately reached total sales of 22.07 million yuan ($3.34 million). 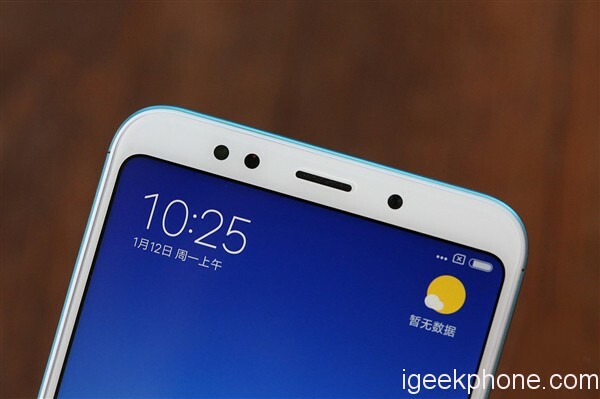 4 years later, on December 7, the company launched the foremost cost-effective full-screen smartphones in face of the Xiaomi Redmi 5 and Xiaomi Redmi 5 plus. 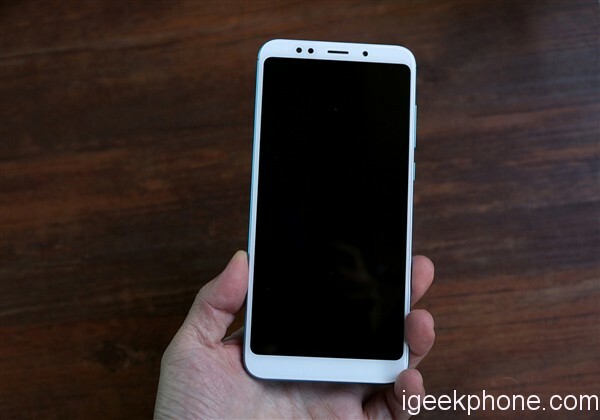 we are additionally interested in the latter, as it’s priced too low of 999 yuan ($151) solely and sports a full-screen. however, there are too several features we should always pay attention to as well. There are up to four color options to choose from – gold, black, rose gold, and light blue. 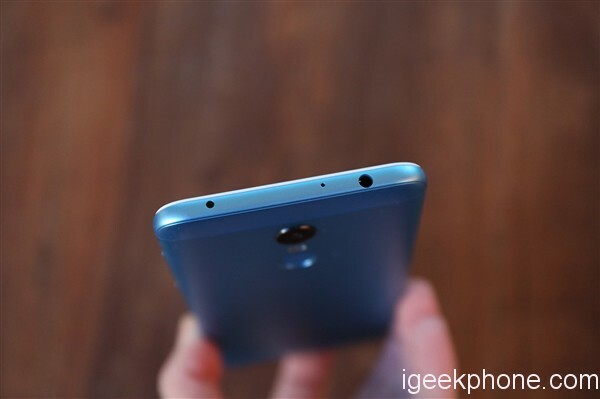 We are reviewing the most attractive variant in blue and with a 4+64GB memory combination. The box is simple. It’s in red. The back of the package carries some important information about the phone and manufacturer. The box includes the phone itself, a 5V/2A charger, USB cable, a pin, a user manual and a silicone case. 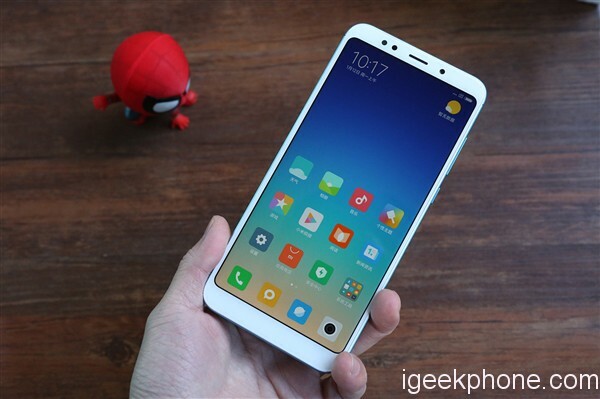 Once we take off the phone, we can see the selling point of the Xiaomi Redmi 5 Plus. 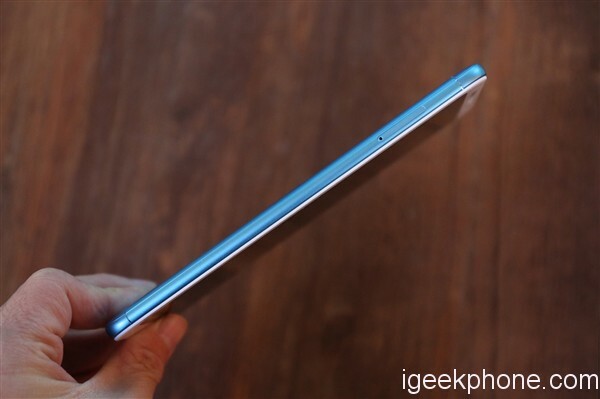 It’s the 5.99-inch display with an aspect ratio of 18:9 and resolution of 2160×1080 pixels. Unlike the Xiaomi Mi MIX 2, this handset comes with symmetrical design. Thus there is a forehead as well as a chin. The soft light, the camera sensor, and the speaker are placed on the forehead. 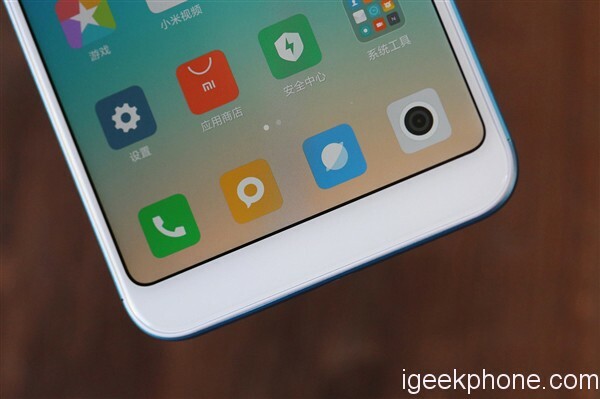 In previous Redmi models, there were 3 traditional physical buttons under the screen that have been changed to virtual keys. Now they are completely gone. However, the chin is blank. The top side carries an infrared transmitter, noise reduction microphone, and a 3.5mm audio jack. 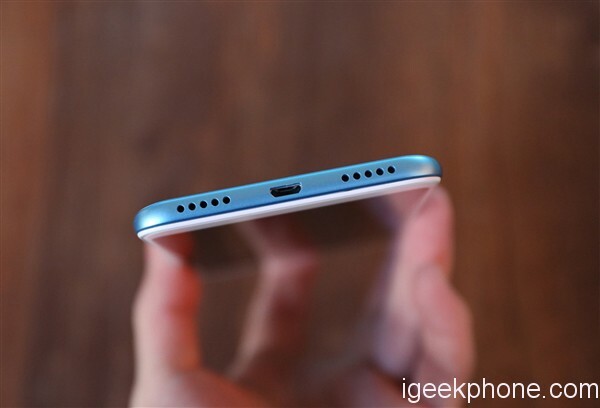 The bottom side comes with a microphone hole, micro USB port, and two speakers. 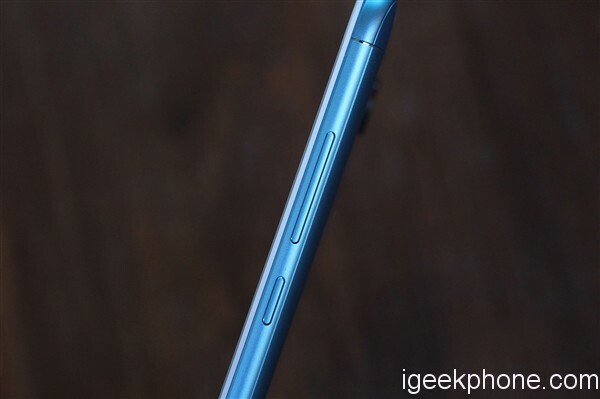 The SIM card slot is on the left supporting dual nano-SIM or microSD card + nano-SIM card. The volume rocker and the unlock key are on the right. The back is made of metal and uses a three-stage design. 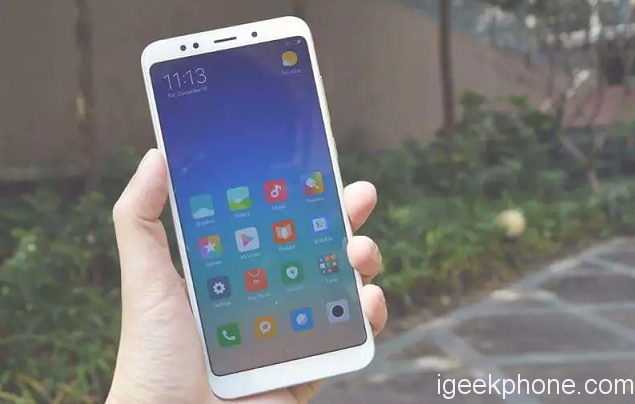 This is a common style for Redmi line handsets. 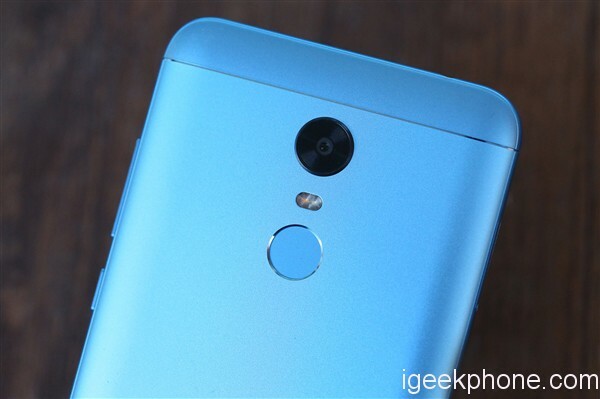 A 12MP single camera is in the middle upper part, while the color temperature flash and a fingerprint scanner are placed below it on the same line. The corners are rounded. And the back panel uses a double-curved design. So though we are dealing with a 5.99-inch screen smartphone it is great in terms of ergonomics. 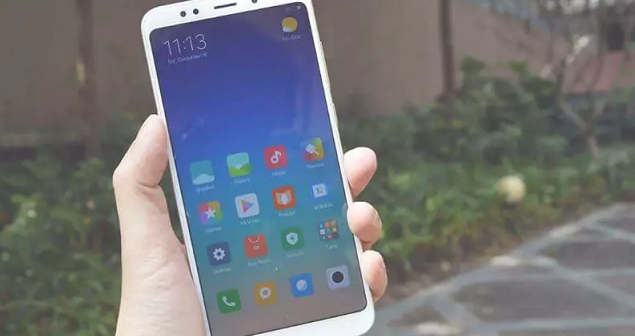 The first Redmi line handset powered with a Snapdragon 625 was launched back in November 2016. It was the Xiaomi Redmi 4. 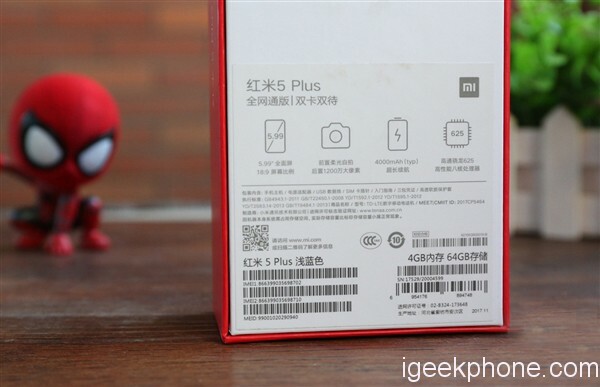 A year has passed, but the company still uses this SoC in its Redmi line devices. So we just have to test it via various benchmarks in order to find out how this processor behaves in new models. 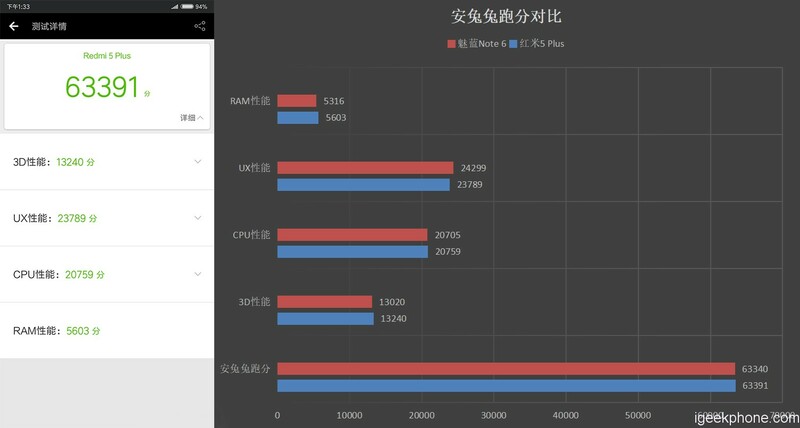 Antutu Benchmark Profile: The world’s largest user of mobile phone/tablet hardware performance evaluation tools, including a comprehensive study of all aspects of equipment, including user experience, performance, and visual rankings. Support multiple mainstream platforms, running points can be the cross-platform comparison. 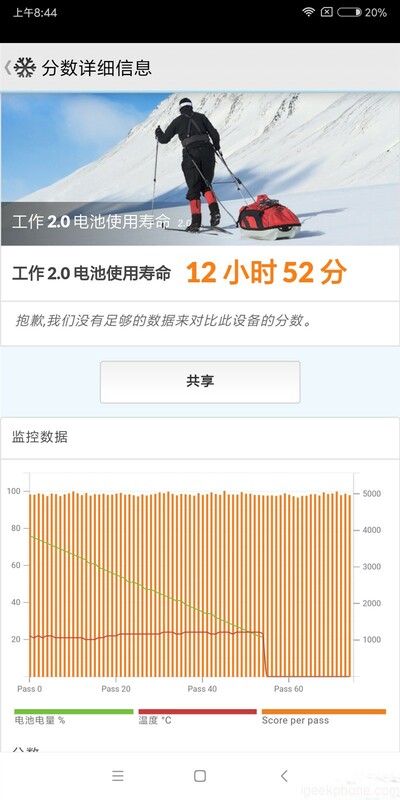 Antutu Benchmark provides a total score, multiple sub-grades. The total score reflects the overall performance of equipment performance. 3D results on behalf of GPU graphics performance and game performance. UX results on behalf of the user experience, that is, the performance of daily use. CPU results on behalf of CPU computing power and multi-core type. RAM performance on behalf of system memory size and system optimization. 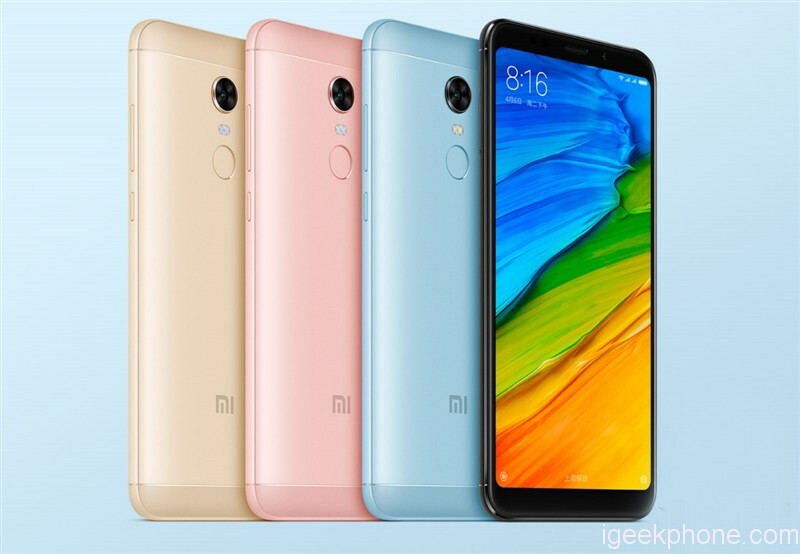 When tested at AnTuTu we see the Xiaomi Redmi 5 Plus showcases results identical to the Meizu M6 Note. 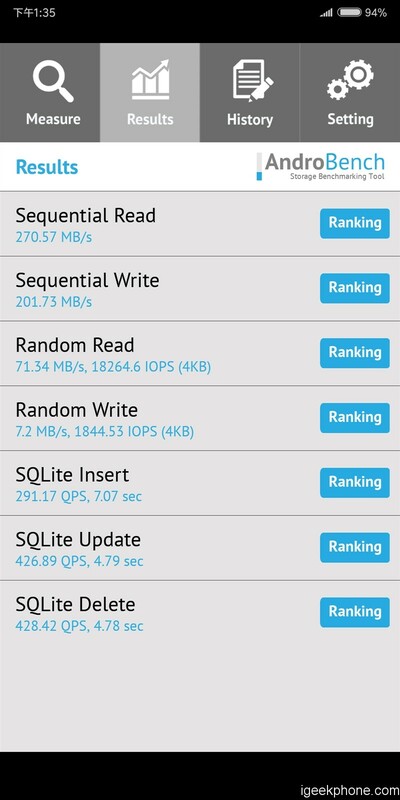 GeekBench A cross-platform CPU performance test tool that accurately reflects single-core, the multi-core performance of a device CPU. 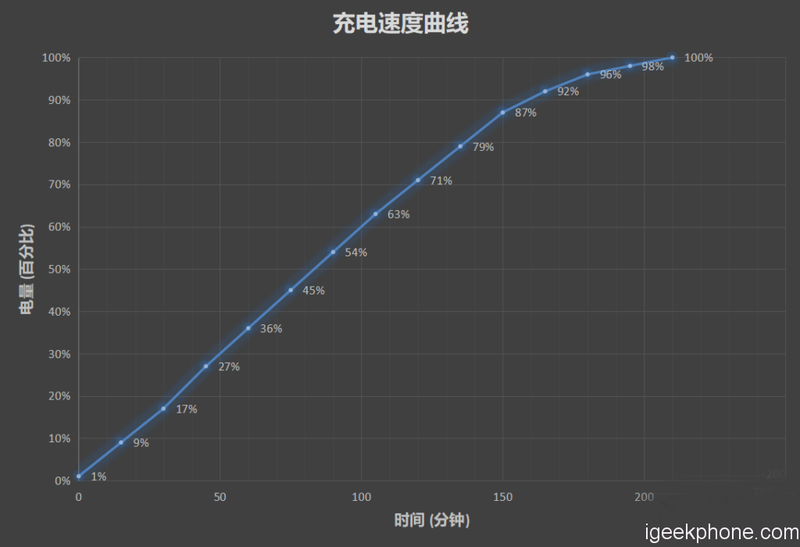 Test load simulation Real-life application design, the result is more meaningful, but also measure GPU graphics computing performance. Single-core results can reflect the advantages and disadvantages of CPU architecture design, the level of operating frequency. Multi-core scores reflect the efficiency of multiple CPU cores working simultaneously. Though our model still leads, the gap in between it and the Meizu M6 Note is not large. 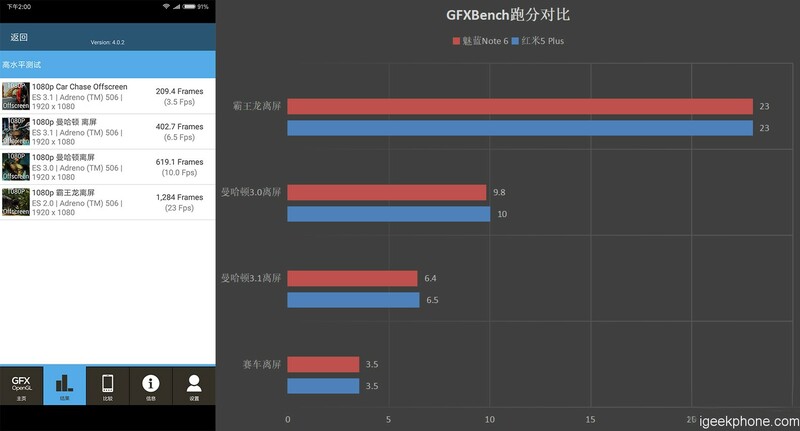 GFXBench Introduction: Cross-platform, cross-API 3D benchmark software that accurately reflects the graphics performance of the device GPU. Multiple test scenarios for full visibility of the device’s OpenGL ES graphics performance and battery life testing. 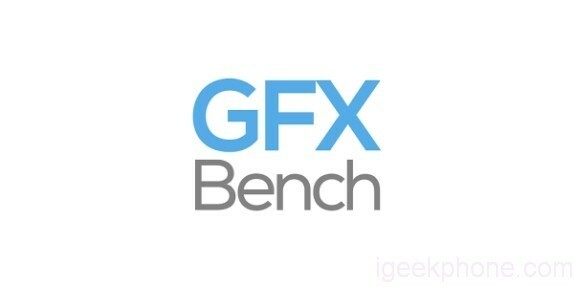 GFXBench provides OnScreen, OffScreen two test contrast. When the screen that is running native screen resolution test equipment, off-screen that is unified to 1080p resolution, easy to the cross-device comparison. There are 4 major test projects: T-Rex, Manhattan, Manhattan, Car Chase, Performance, Tests under OpenGL ES 2.0 / 3.0 / 3.1 / 3.1 The pressure is getting higher and higher, the result is measured by the average frame rate (FPS). 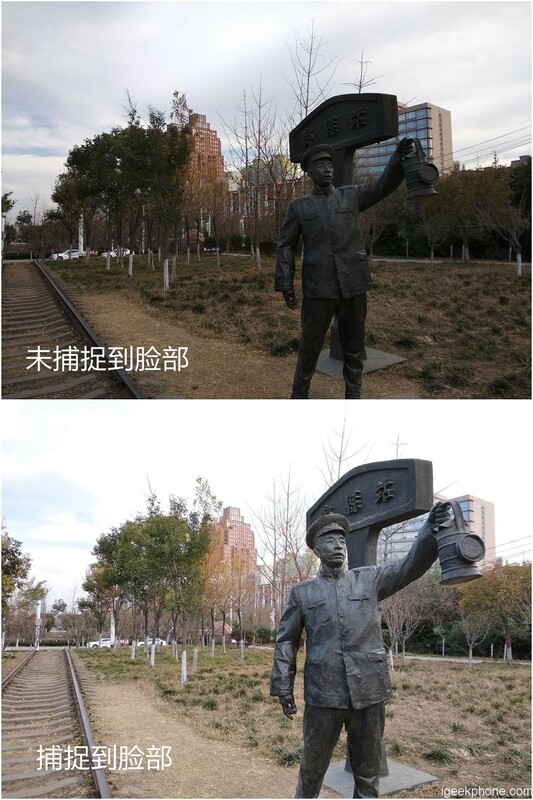 Both sides are still comparable, maintaining a high degree of consistency. This is standard for eMMC flash storages. As usual, we test gaming by playing King of Glory. Though this is not a high-end or super mid-range smartphone, it provides a stable gaming performance at 30fps. 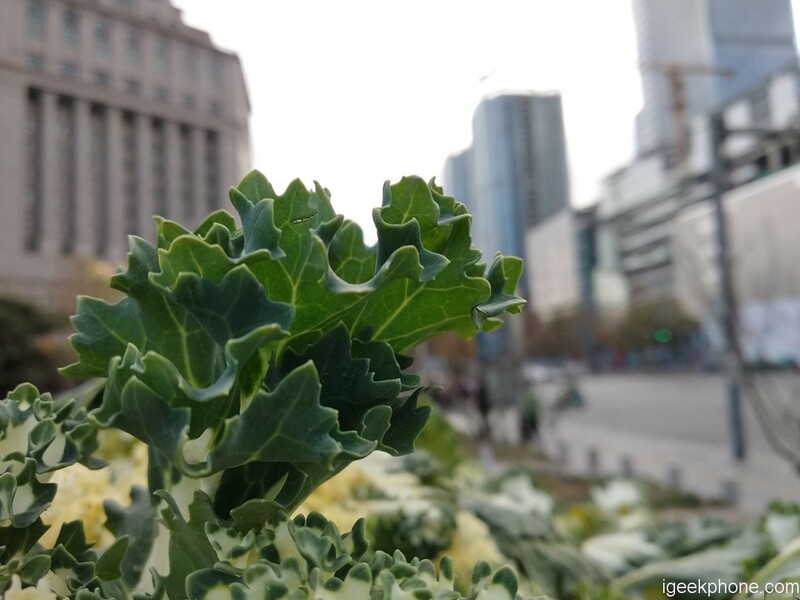 The Xiaomi Redmi 5 Plus can’t boast of great camera sensors. But the ones existing in this handset are sufficient to capture all the important moments. The front camera uses a 5MP sensor, while there is a 12MP shooter on the back. Both sensors come our way from OV. 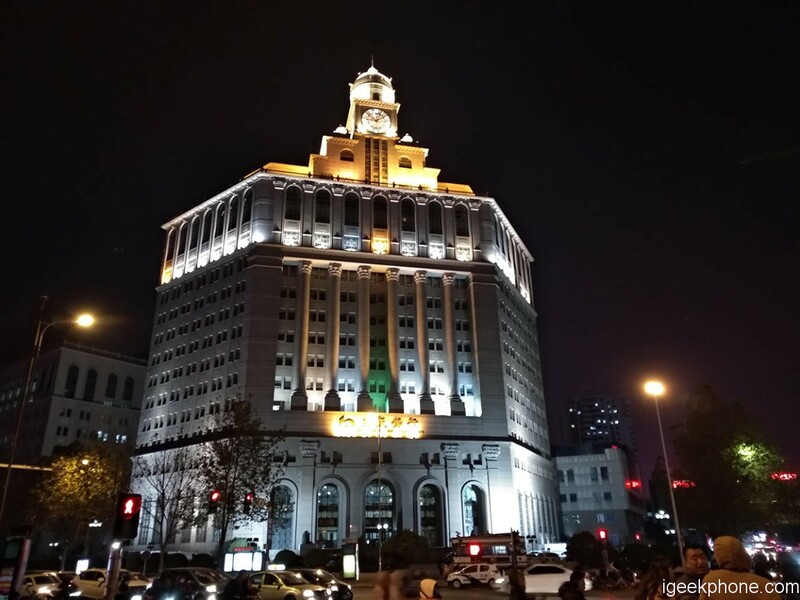 Thanks to an aperture of f/2.2 the rear camera provide good shooting performance when there is a sufficient lightning. 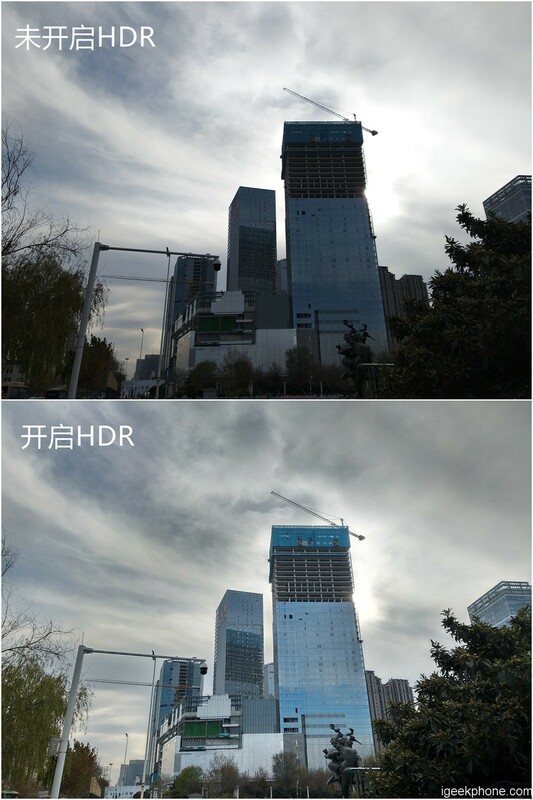 It also supports HDR. 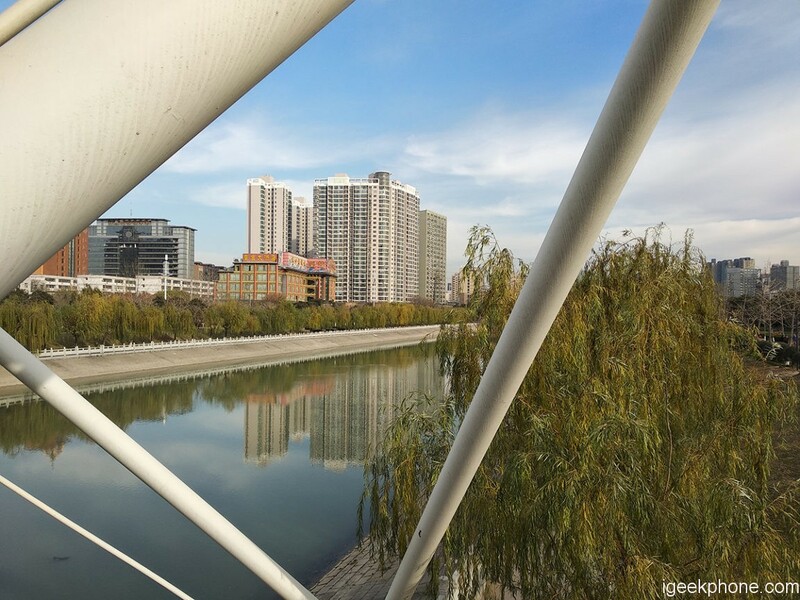 So when taking photos under the direct sunlight turned it on to improve the shooting quality. 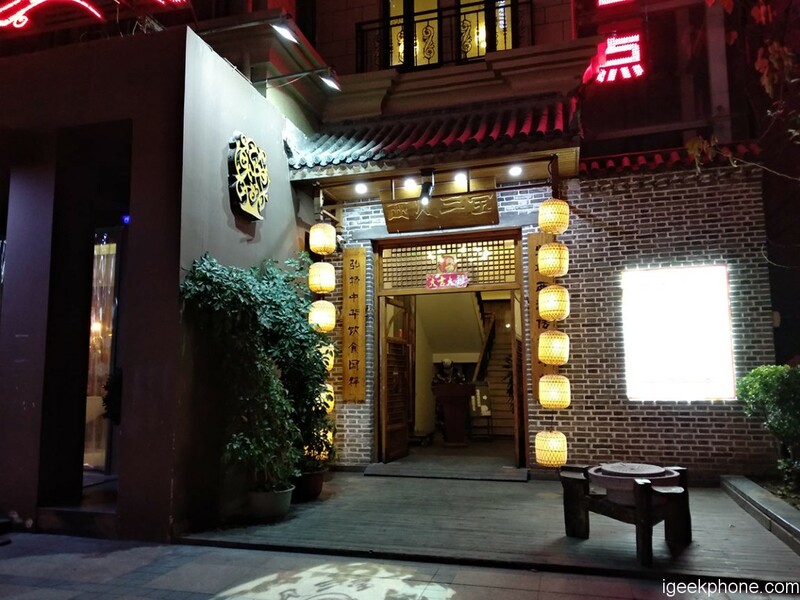 As for the nighttime shooting, thanks to 1.25?m unit pixels the phone shots pure and transparent photos with a high brightness. However, the light control is not at the highest level. 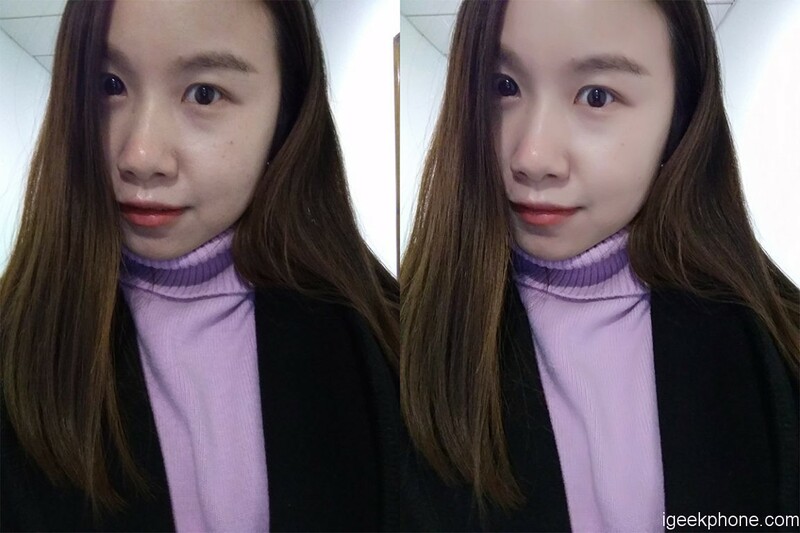 The front camera supports beauty mode. Its advantages are obvious. PCMark is a test software based on the overall performance of the mobile, can accurately reflect the daily use of mobile phone processing performance, multiple daily test scenarios, such as web browsing, video editing, Battery life test, document writing, image editing, etc. It should be noted that the PCMark run-point bias energy ratio, which is more balanced power and performance of mobile phones score higher. This phone sports a 4000mAh battery that is promised to provide up to 7 hours of use when the screen brightness is at maximum. 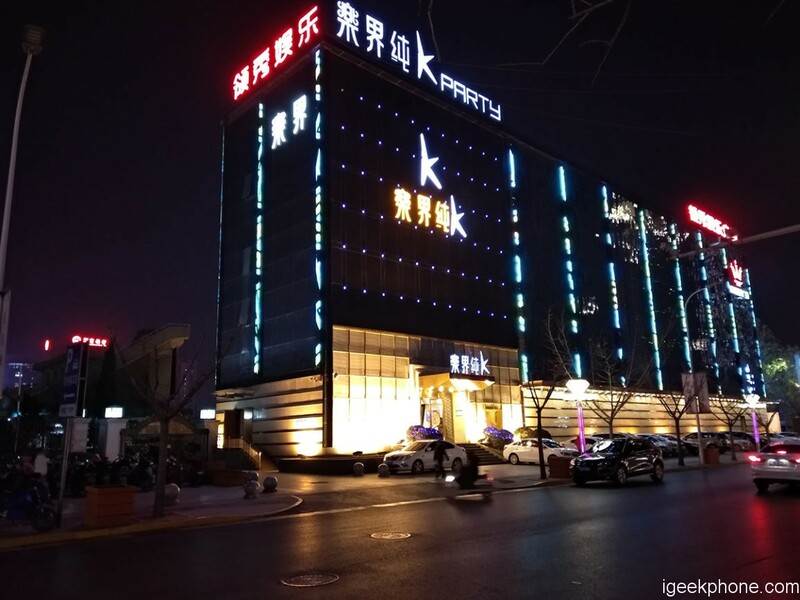 To learn how much it will last on a single test, we set the brightness at 50%, volume at 30%, WiFi and 4G were ON, and implemented various operations for four hours. The results were quite surprising. After the test, the remaining power was 62%. So with these conditions, the phone can provide up to 10 hours of heavy use. As for benchmark results, the PCMark showed 12 hours and 52 minutes. 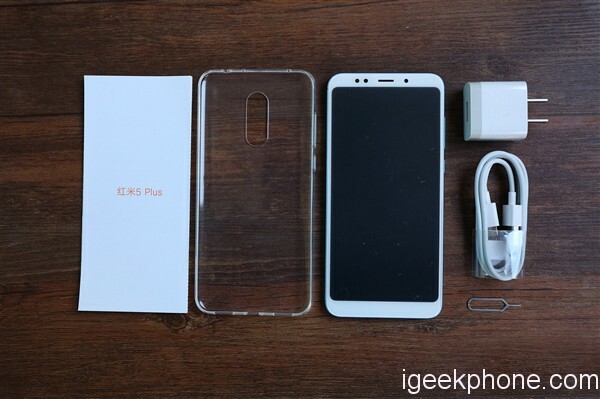 As this phone doesn’t support any fast charge technology and the charging head comes with 5V2A features, it’s not been expected to see a quick charge process. The phone fully charged in 210 minutes. 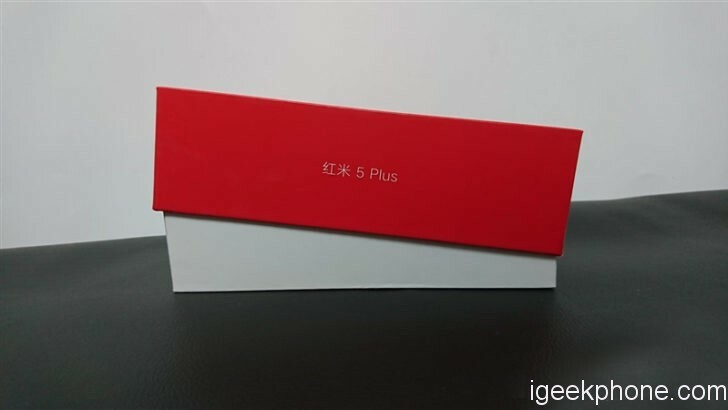 Red rice 5 Plus only comes standard with a 5V2A charging head, combined with 4000mAh battery, charging speed is estimated to be generally the same.